The Master in Astronomy program aims to provide to the students advanced knowledge in Astronomy, allowing them to develop skills in scientific research. Graduates will be able to continue their postgraduate studies by completing a Doctorate, or perform professionally in fields related to academia and/or astronomical research. Observational Astronomy, Radiative Processes in Astrophysics, Stellar Astrophysics, Extragalactic Astronomy, Elective in Astronomy I, Elective in Astronomy II. Elective courses in Astronomy are: Galactic Dynamics, Interstellar Medium and Star Formation, Galactic Structure, Radio Astronomy, Binary Stars, Large-scale Structure of the Universe and Cosmology, Formation and Evolution of Galaxies. The second year is devoted entirely to the development of the Master's Thesis, which consists of an original research project framed within the research lines of the Program, i.e., Stellar Astrophysics, Galactic Astrophysics, Extragalactic Astrophysics, and Numerical Astrophysics. 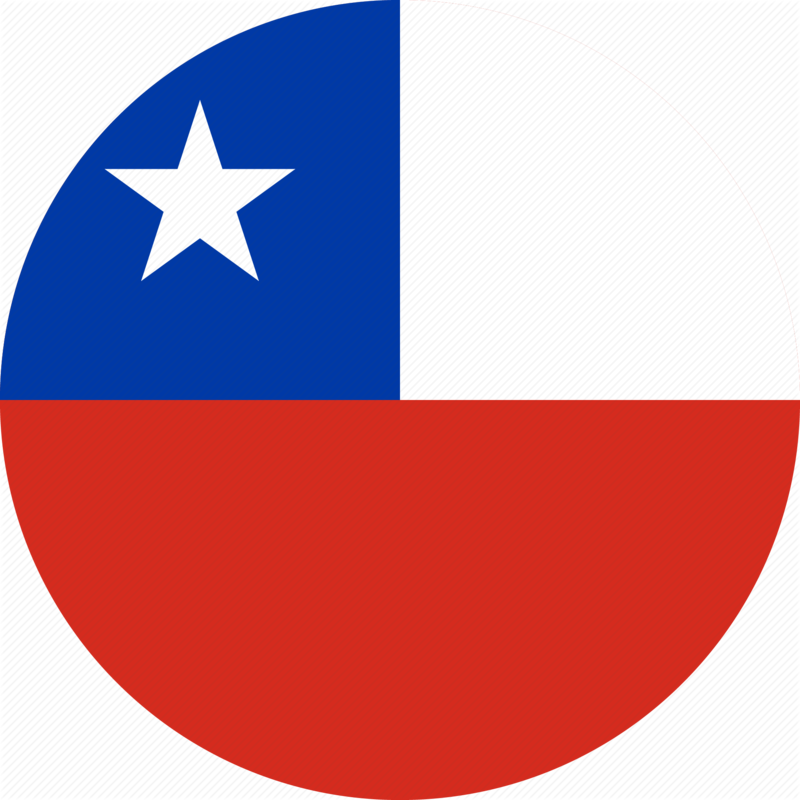 To apply to this program candidates must have a Bachelor's degree (or Licenciatura) in Astronomy or Physics, or have an academic degree or related professional degree similar in level, content and duration. Applicants must possess a solid knowledge base in Physics and/or Astronomy, computational skills and interest and commitment to research. Applicants must demonstrate proficiency in the English language. The ULS Office for Research and Development (DIDULS) offers an internal grant by application, covering about of 90% of the tuition fees. At the moment, all the students accepted in the Program were benefited with this scholarship. Curriculum vitae, including publications and participation in research projects (when applicable). A list of undergraduate courses with their corresponding grades. A copy of the academic degree and / or professional degree. A motivation letter to enter the Program. As part of the selection process, the evaluation committee will interview the applicants. Applications start: October 1st, 2018. Deadline for applications: November 30th, 2018. Admission results: Before December 21st, 2018. Av. Juan Cisternas #1200 Norte. 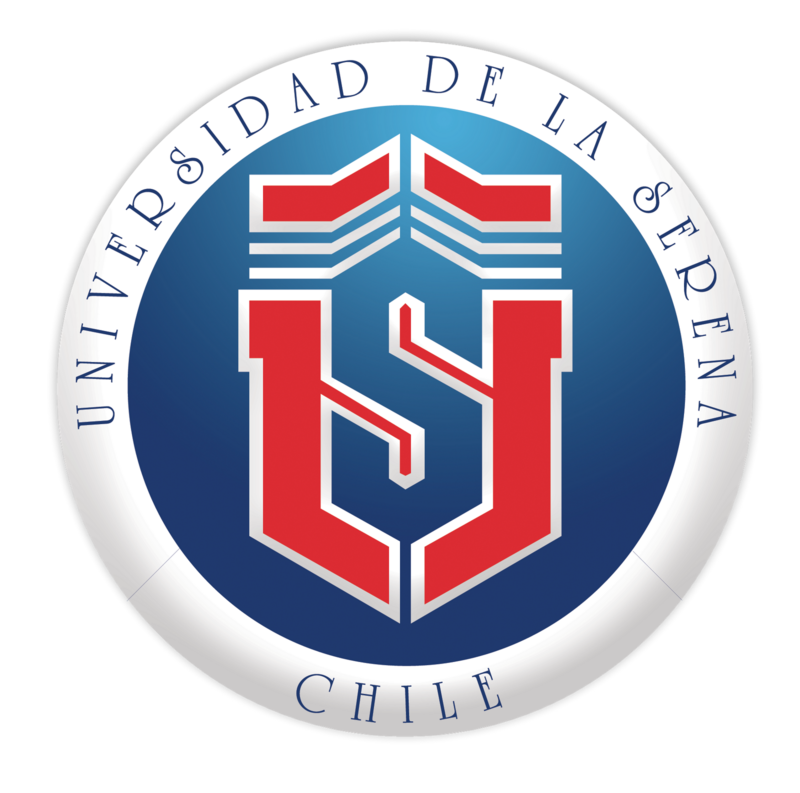 Departamento de Física y Astronomía - Facultad de Ciencias - Universidad de La Serena - La Serena, Chile.